2018 pre season non championship event. 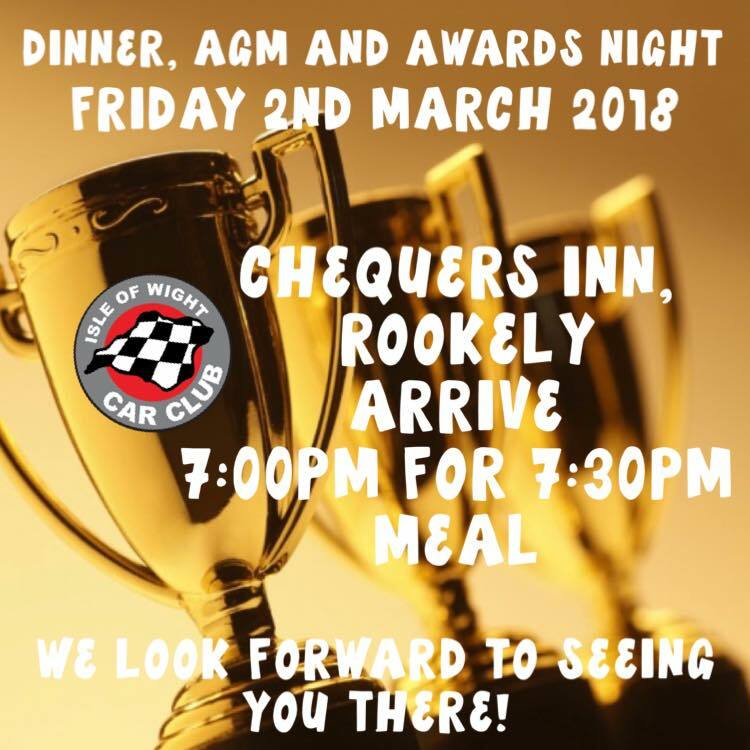 The Isle of Wight Car Club always try to run a non championship event before the season starts so that club members can get back into the groove and use it as a shake down for their cars. The original plan was to organise a team style event, but in the end due to so many club members car sharing we oped to try out something we have always wanted to do – A start stop box. The event ran as any normal event would, however, half way through the course, drivers would stop in a box very similar to the stop box, however, instead of breaking the beam to finish it would start an electronic timer that after 10 seconds would activate a green arrow indicating the driver may continue. This tested drivers reaction times and provided much entertainment for the onlookers, but, the main reason for this stop box was effectively a feasibility study into how we could use this to slow cars down in a controlled manor and in doing so, allow the club to access other venues such as Ventnor Botanic Gardens. The conclusion? A success and thank you to Ryan Munt for creating such a great gizmo. You may see a start stop box in the 2018 calendar soon. Despite this being a fun day, competitors were being competitive and pushing their cars and their driving skills to the limit. The curbs at the Isle of Wight college are very unforgiving and Mark Hill found this out the hard way when he drifted his Subaru Impreza sideways into a curb, bending a wheel and rear suspension in the process. On a high point, the club are pleased to welcome many new members, almost all opting to take advantage of the PCA option and driving with a passenger. With the top 3 positions being traded throughout the day, in the end Garry Wetherick stood on the 3rd step of the podium driving his Suzuki Cappuccino, John Barrett took 2nd in his Subaru Impreza and after a very shaky start Chris Wilson dominated the day in his class 5 special. 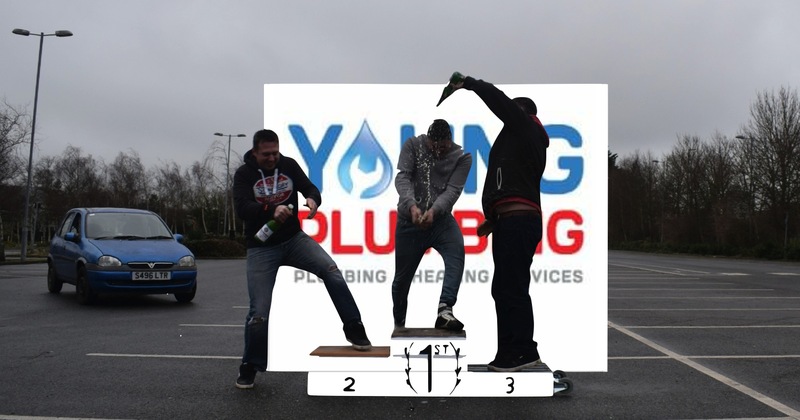 The Podium has a new sponsor with Dan Young Plumbing and presented each diver with a bottle of bubbly with a special sponsors label highlighting their finishing position. The three driver were so excited that they prematurely sprayed their bubbly all over each other before an official photo could be taken. Lets hope they can control themselves at the up and coming AGM dinner and prize giving on Friday the 2nd of March.